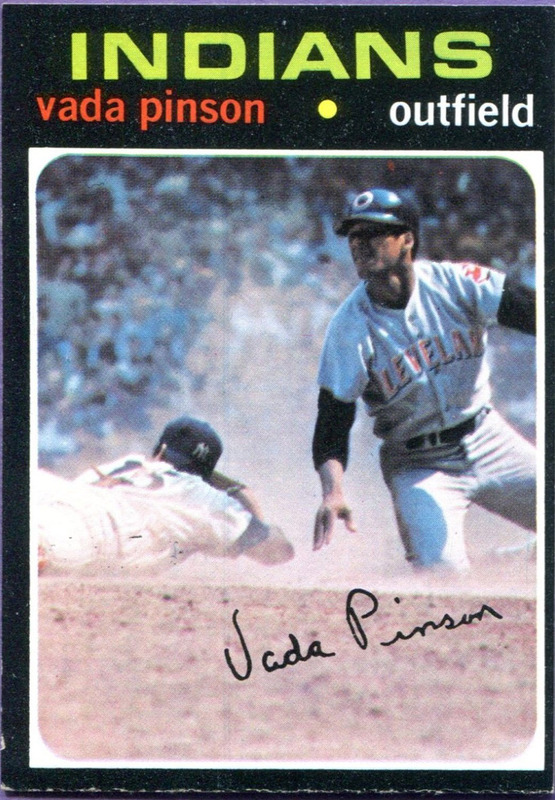 I will always remember Vada Pinson, who was one of the best hitters in the game during many of his eighteen years in the major leagues. I can still remember his double off Luis Arroyo in Game 2 of the 1961 World Series, while I was still in college. The first time I pitched to him was in 1970, after he moved to the American League in a trade to the Cleveland Indians. He got an RBI double off me in his first At-Bat. Lucky for me, the Yankee offense was alive that day and I got the win. Vada died young, of a stroke at age 57, nearly 20 years ago. Today would have been his birthday. 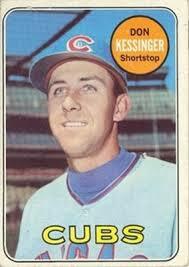 Happy Birthday to Don Kessinger, a great shortstop for the Chicago Cubs in the 1960’s and 1970’s. I never played with Don, who spent nearly his entire career in the National League, but I came close. I had signed with the Chicago White Sox in 1977, but retired in May after my second shoulder surgery without every playing a game for them. Don was traded to the Sox in August, where he finished his excellent career. Another great ballplayer, Deron Johnson, would have been 75 today. He died way too young of lung cancer in 1991. 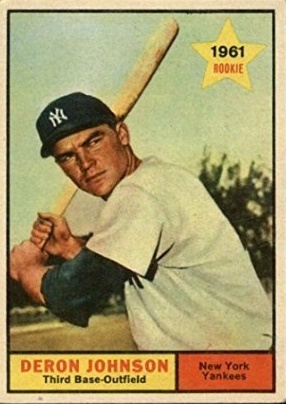 He came up through the Yankee organization, but got traded to the Kansas City Athletics for Bud Daley early in the 1961 season. He led the National League in RBI’s with 130 in 1965, batting fifth for the Cincinnati Reds and following Tommy Harper, Pete Rose, Vada Pinson and Frank Robinson. The first time I ever faced him was on May 29, 1973, when the Oakland A’s were playing at Yankee Stadium. I struck him out looking. But over the course of the next couple of years, Deron did just fine; he had a .313 lifetime average against me.